Hershey's Reese's Pieces - 22 lbs. Hershey's Reese's Pieces - 22 lbs. by Dylmine Health at Rae Of Sunshine Life. Hurry! Limited time offer. Offer valid only while supplies last. 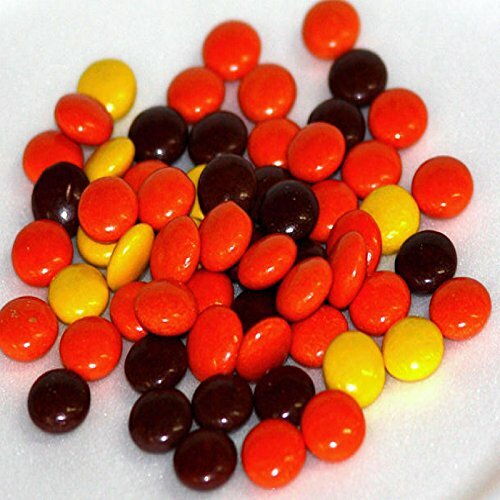 Perfect for snacking, baking, and enjoying during movies Classic Reeses Pieces!! Perfect for snacking, baking, and enjoying during movies Classic Reeses Pieces!! Yummy! !